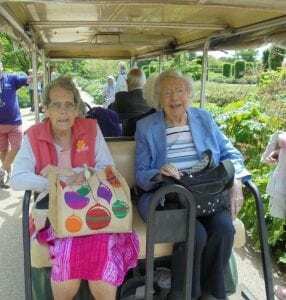 A group of Visiting Friends clients and two residents from Bernard Sunley care home had a fantastic visit to RHS Wisley gardens last week. 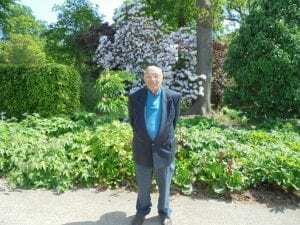 The group of ten clients, two staff members and two volunteers spent the day walking around the gardens taking in the beautiful smells and colours of the vibrant flowers on display. They also enjoyed a delicious lunch together before continuing their time at the gardens.